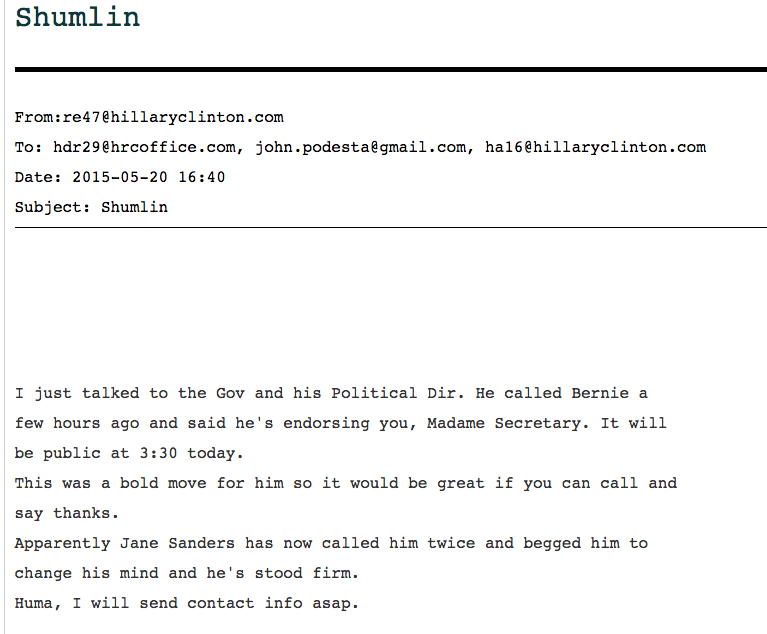 An email released by WikiLeaks on Thursday reveals that Jane Sanders begged her husband Bernie not to endorse Hillary Clinton. “I just talked to the Gov [of Vermont] and his Political Dir. 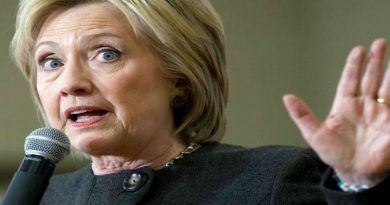 He called Bernie a few hours ago and said he’s endorsing you, Madame Secretary,” Clinton campaign manager Robby Mook wrote Secretary Clinton on May 20, 2015. “Apparently Jane Sanders has now called him twice and begged him to change his mind and he’s stood firm,” he also wrote. “This was a bold move for him so it would be great if you can call and say thanks,” Mook urged Clinton. I just talked to the Gov and his Political Dir. He called Bernie a few hours ago and said he’s endorsing you, Madame Secretary. It will be public at 3:30 today. This was a bold move for him so it would be great if you can call and say thanks. 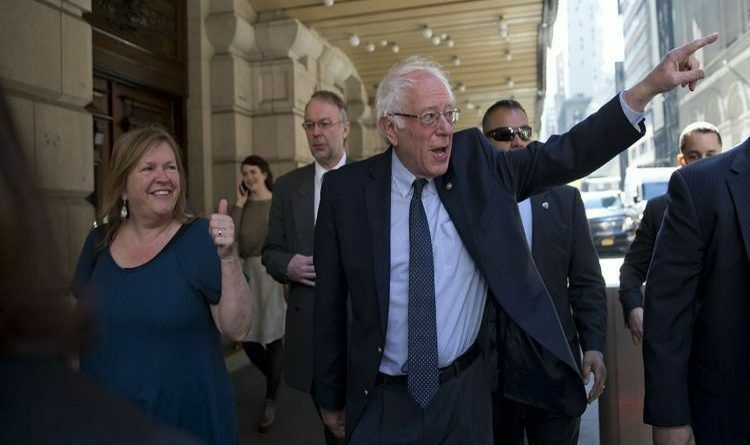 Apparently, Jane Sanders has now called him twice and begged him to change his mind and he’s stood firm. 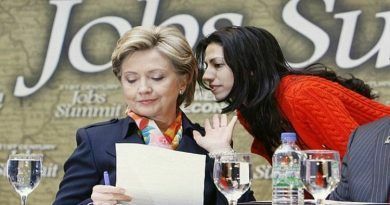 Huma, I will send contact info asap.